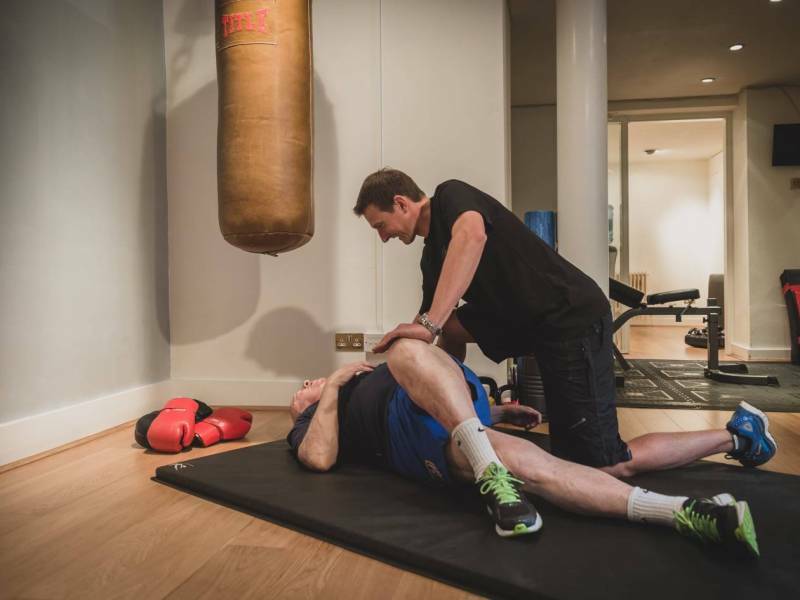 Our exercise physiologists provide a range of high quality services for clients in Mayfair and St. James’s. Our clientele range from International Royalty to the wealthiest and most powerful people in the UK but all clients benefit from the same quality service. We are exercise physiologists, equipped with comprehensive abilities and knowledge to help you succeed on your fitness and health quest. No one else in the fitness industry compares with our service level. 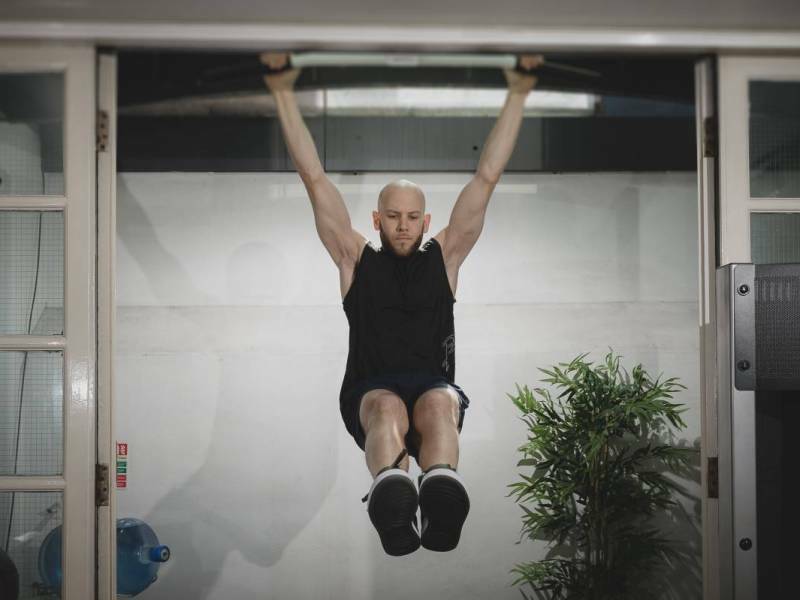 The Pete Fraser Fitness method is available to all our clients and members. Find out how you can benefit from the greatest knowledge base in the industry contact us. Our exercise physiologists hold the greatest knowledge base in the industry. They are also/have been National or International athletes. We hope to inspire our clients with our passion for sport and fitness. Our own participation in sport over decades helps us understand your fitness quest, whether you’re a competitive athlete or complete beginner. Our exercise physiologists focus 100% on your achievement, progression and development. Pete Fraser Fitness exercise physiologists are the most effective support for your fitness or health quest. Prevention is better than cure! Prehabilitation focuses on balancing the musculoskeletal system to correct poor alignment, improve mechanics to prevent injuries before they occur. At Pete Fraser Fitness we get our kicks from helping you live healthily. The ultimate 10 week turnaround fitness and health programme. The closest you are likely to get to a professional athlete’s training regime and the closest you will feel to an athlete’s fitness level. 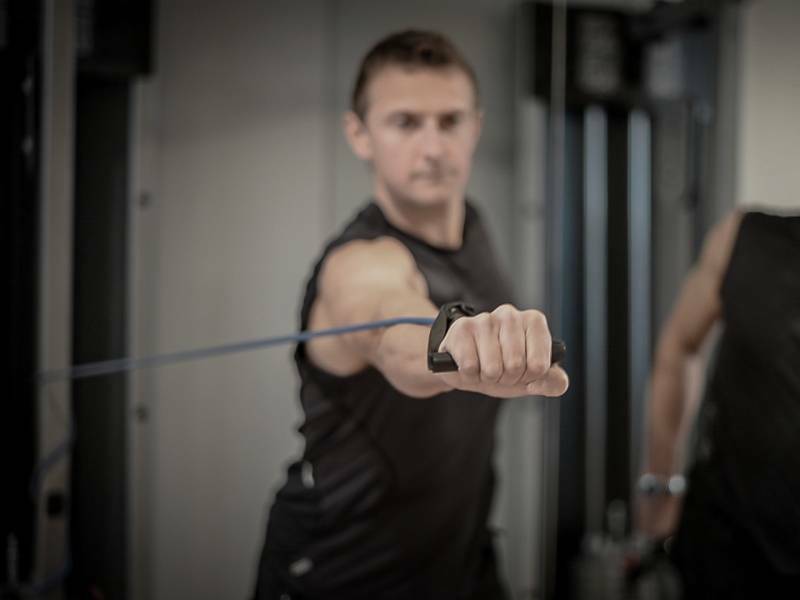 This accelerated 10 week total turnaround programme is the ultimate fitness, health and nutrition package available in the UK: a comprehensive and intensive programme covering all aspects of diet and exercise, expertly trained and guided by our specialist sport scientist trainers in our Mayfair gym.